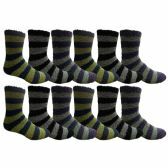 60 Pair Pack Of Wholesale Bulk Mens Cumfy Fuzzy Warm Cabin Socks at low wholesale prices. 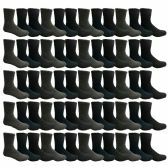 Socksinbulk.com offers Men's Fuzzy Socks at bulk discounted prices. BULK VALUE: Cold floors have met their match with bulk packs of winter fuzzy socks. Never run out socks again when you buy a variety pack. Bring them when you go skiing or snowboarding to keep your feet nice and warm. Pack them along for trips and hiking. Buying men's bulk packs of fuzzy socks gives you great value and extreme comfort. THE ULTIMATE GIFT: What better way to surprise your loved ones than a pack of warml fuzzy socks. Great for Christmas, Birthdays and Snow days. So many fun colors to mix and match. Makes a thoughtful gift for hospital visits. 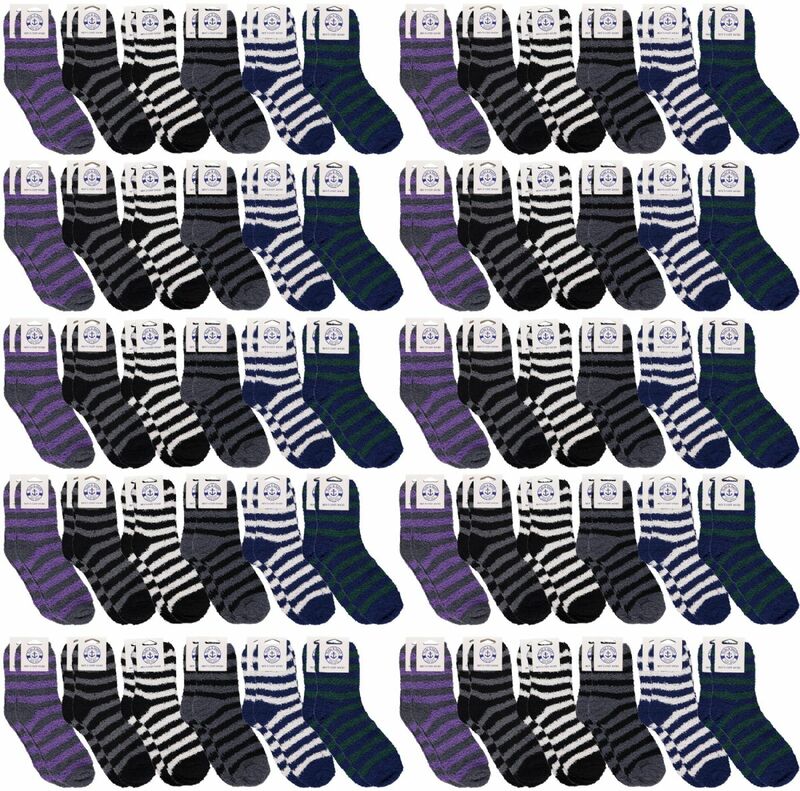 SIZING & CARE: Sock size 10-13 fits men with shoe size 8-12, 100% warm polyester can be machine washed and tumble dry on low temp. Durable construction for long lasting wear through many wash cycles."